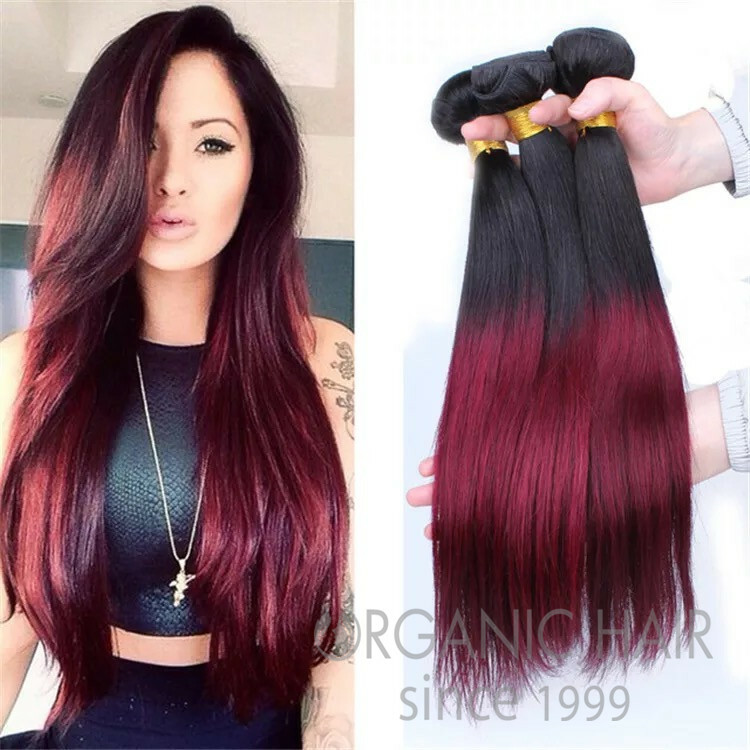 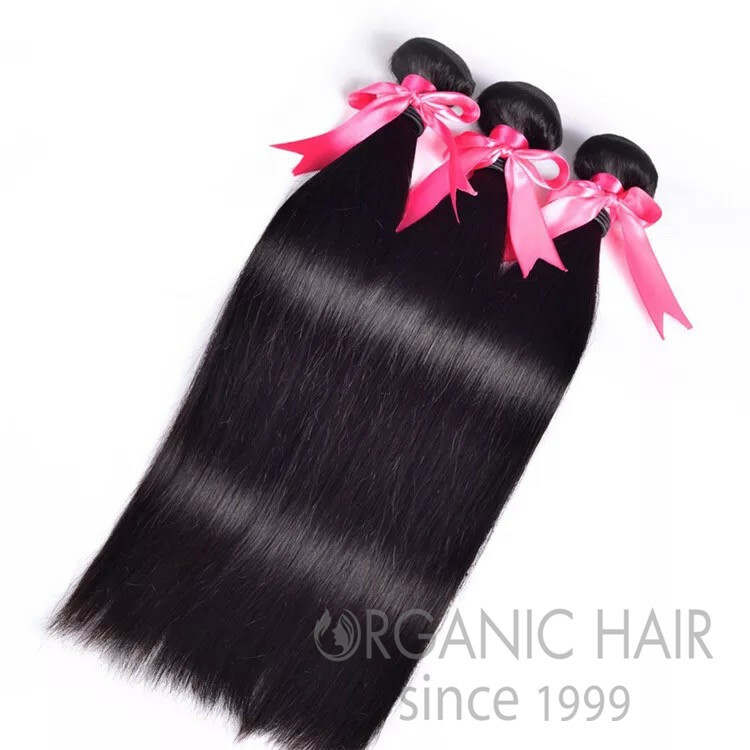 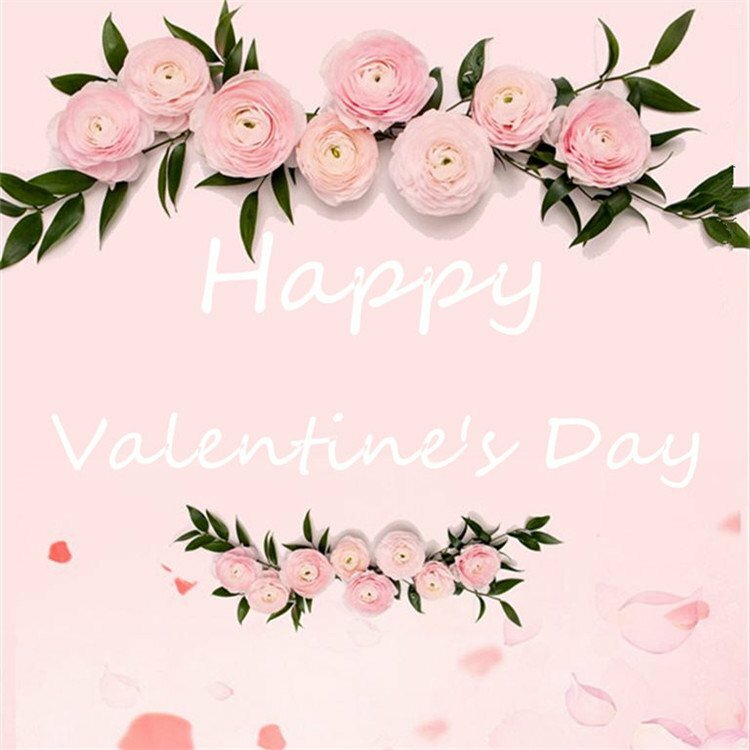 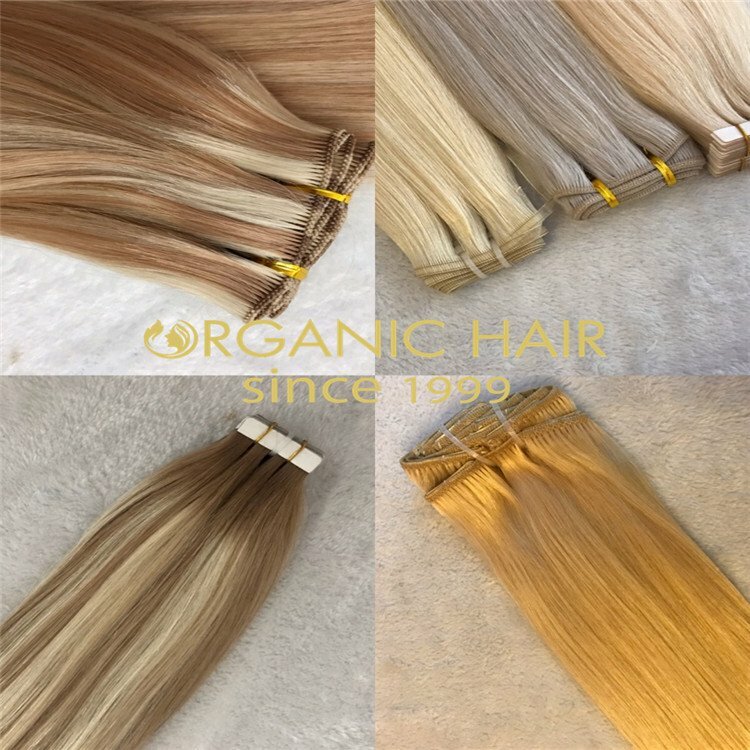 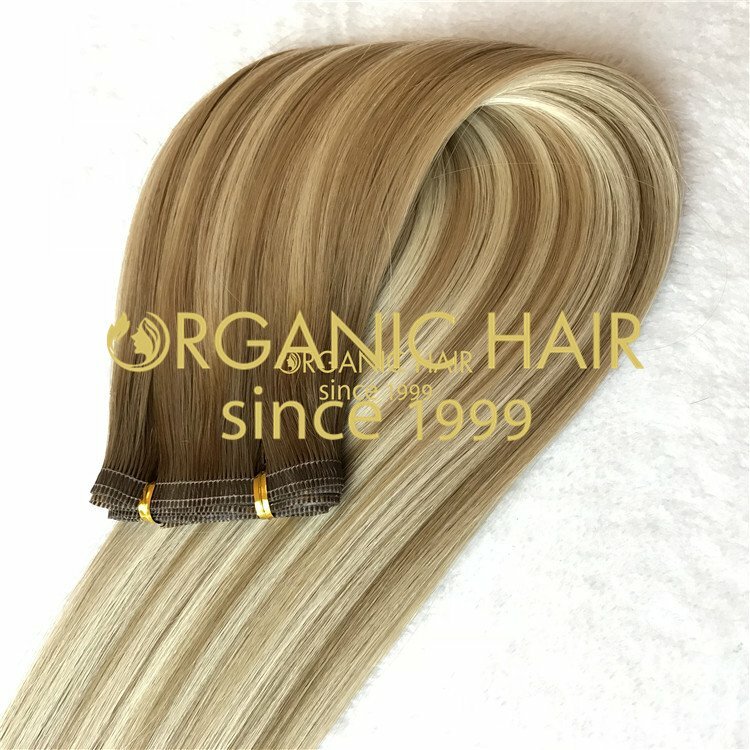 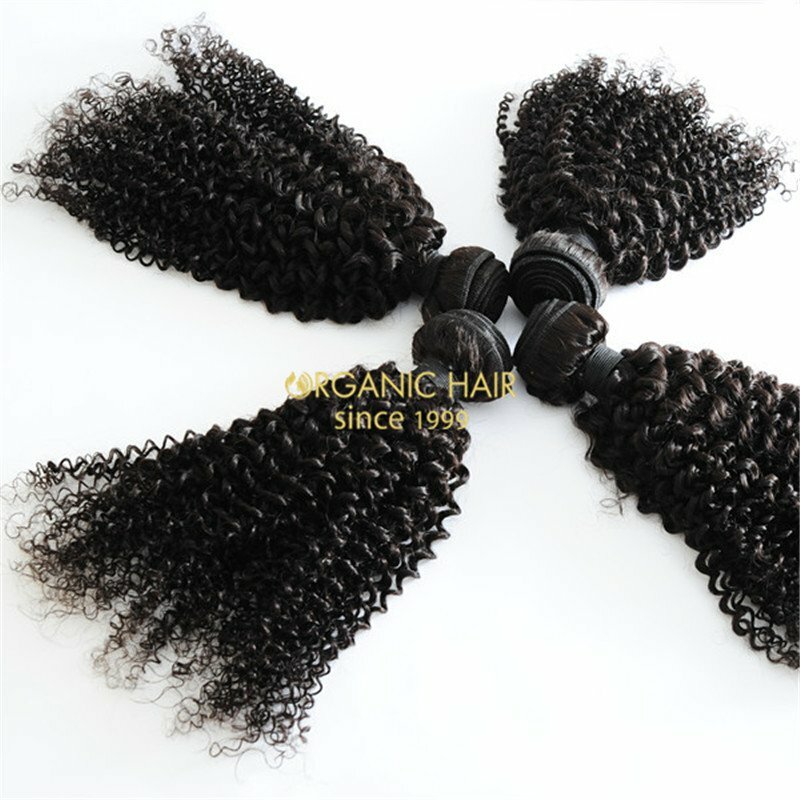 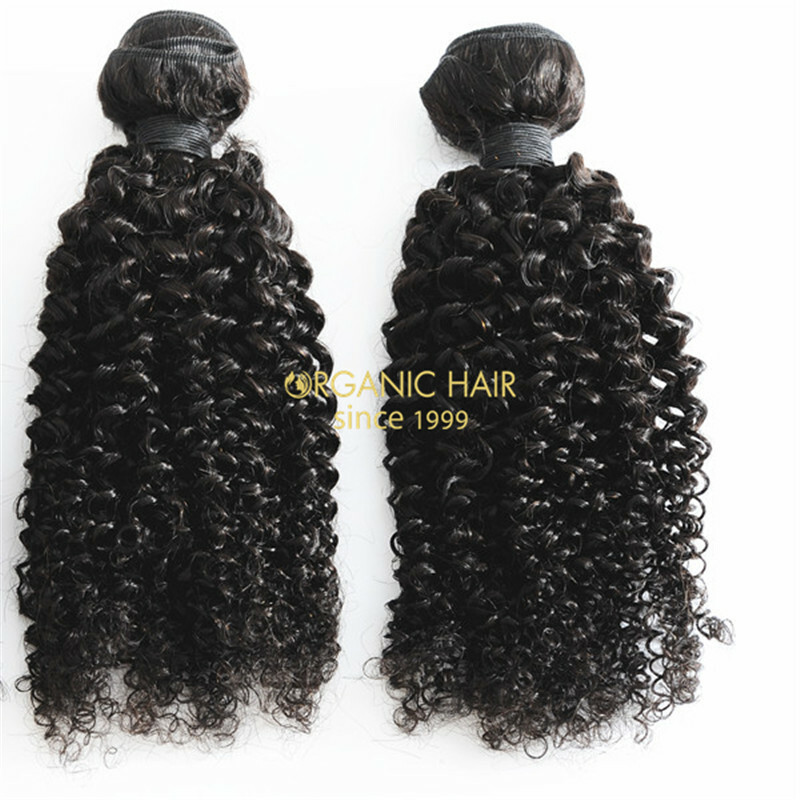 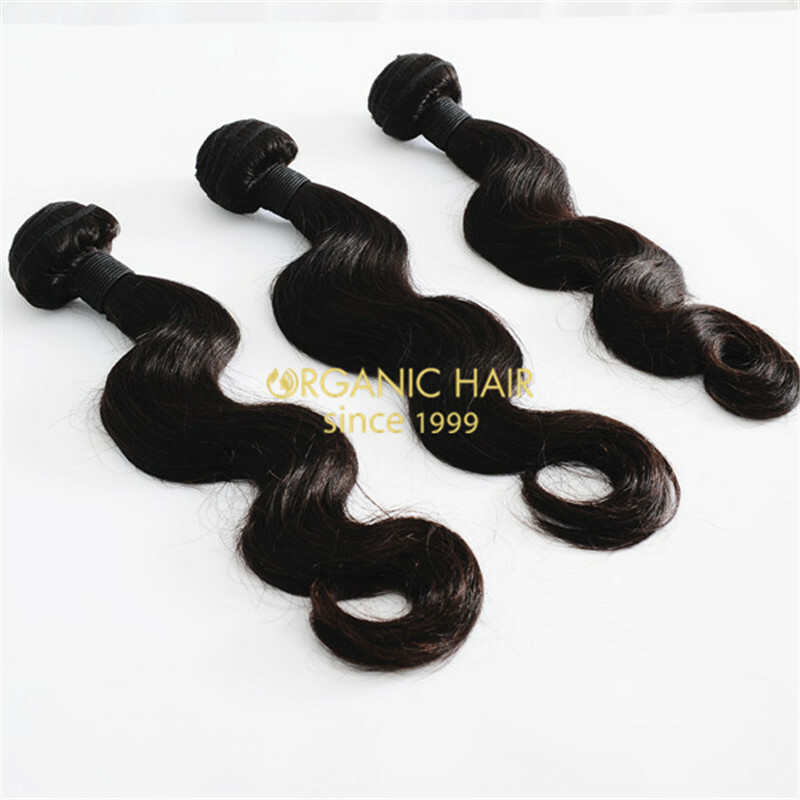 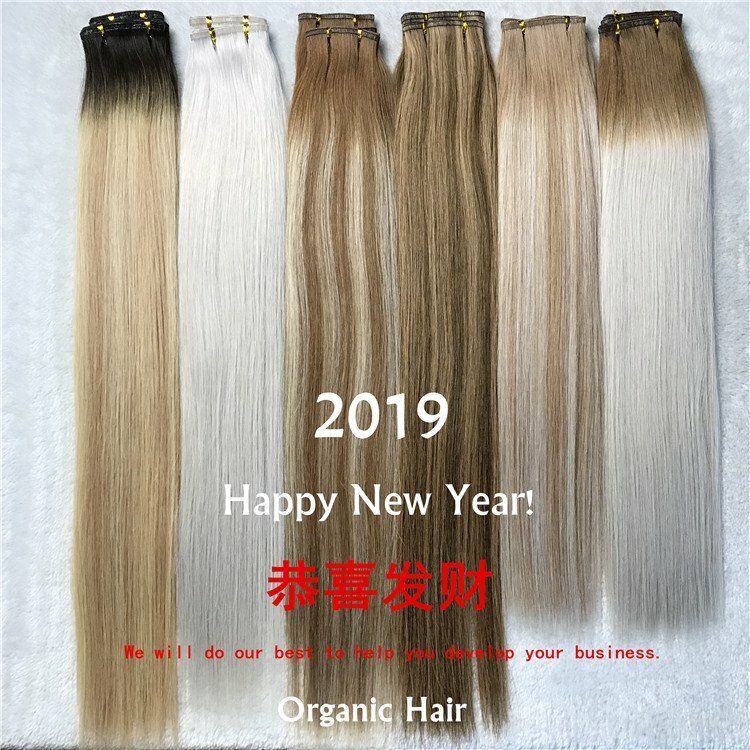 We wholesale remy human hair extensions all over the world .We can supply brazilian human hair extensions ,indian human hair extensions ,peruvian human hair extensions and so on . 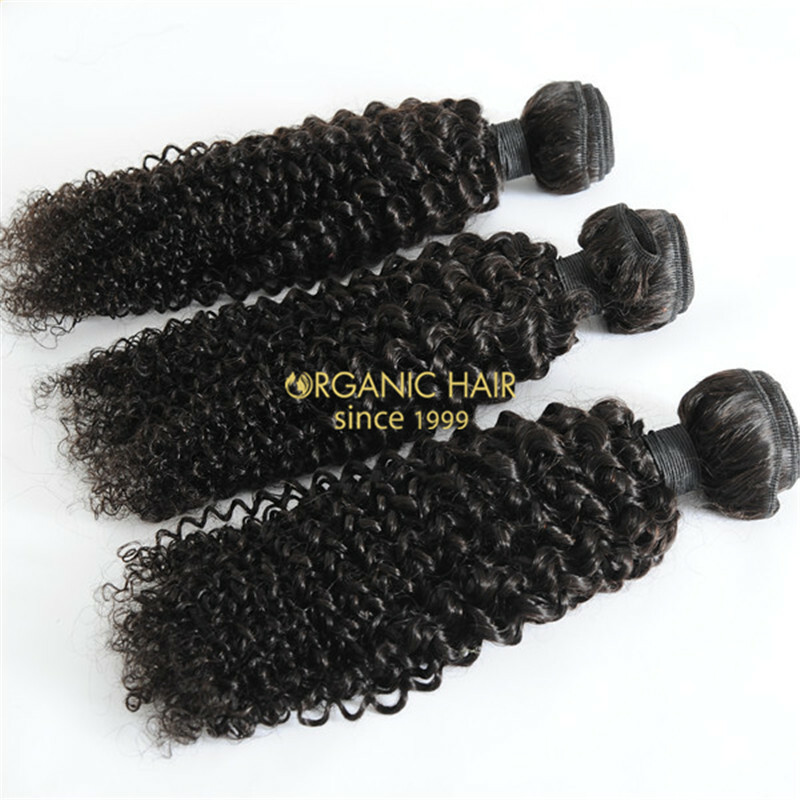 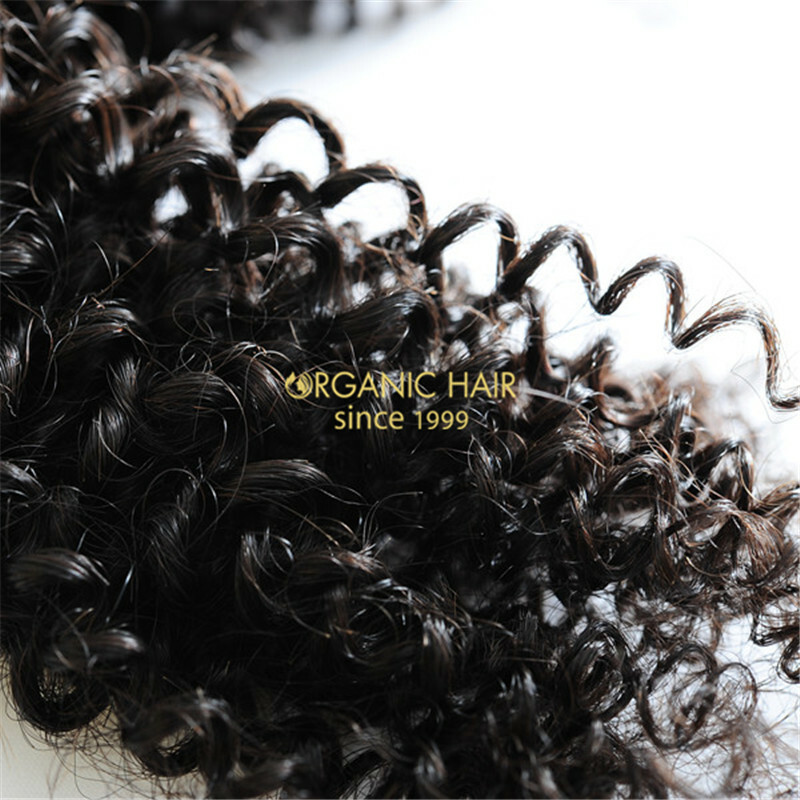 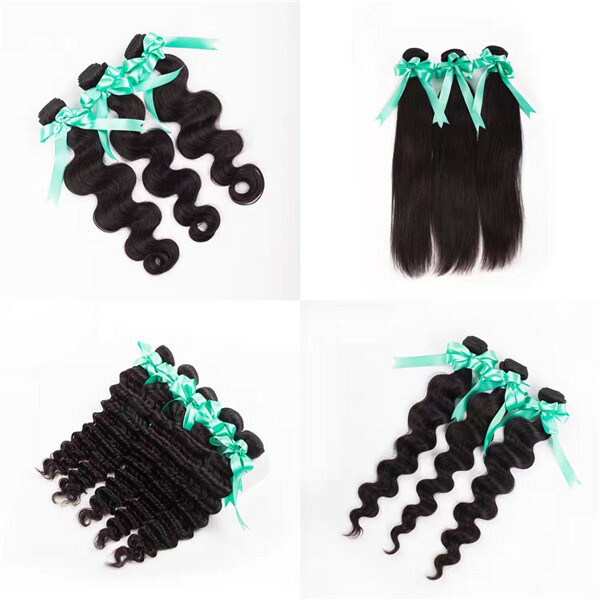 For hair styles like straight ,body wave ,deep wave and so on . 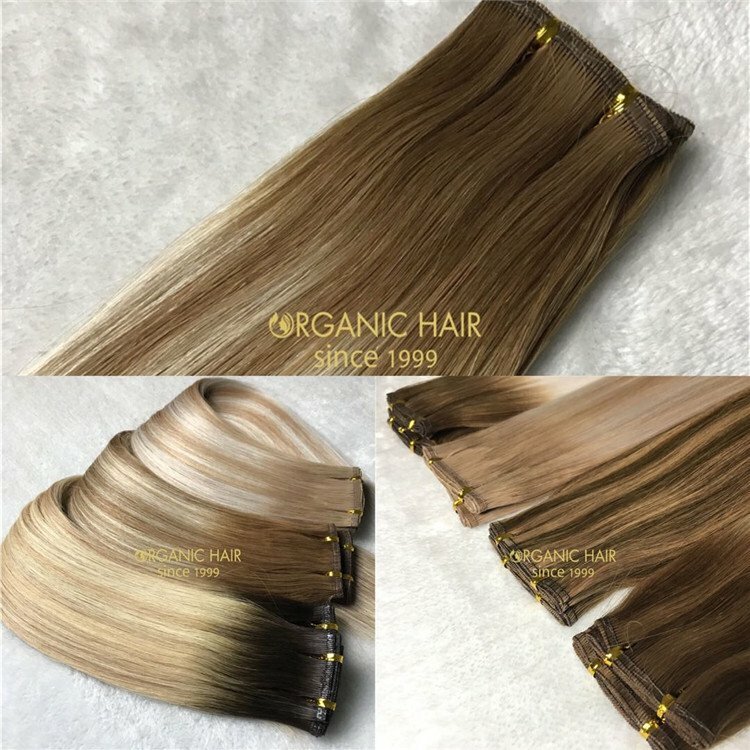 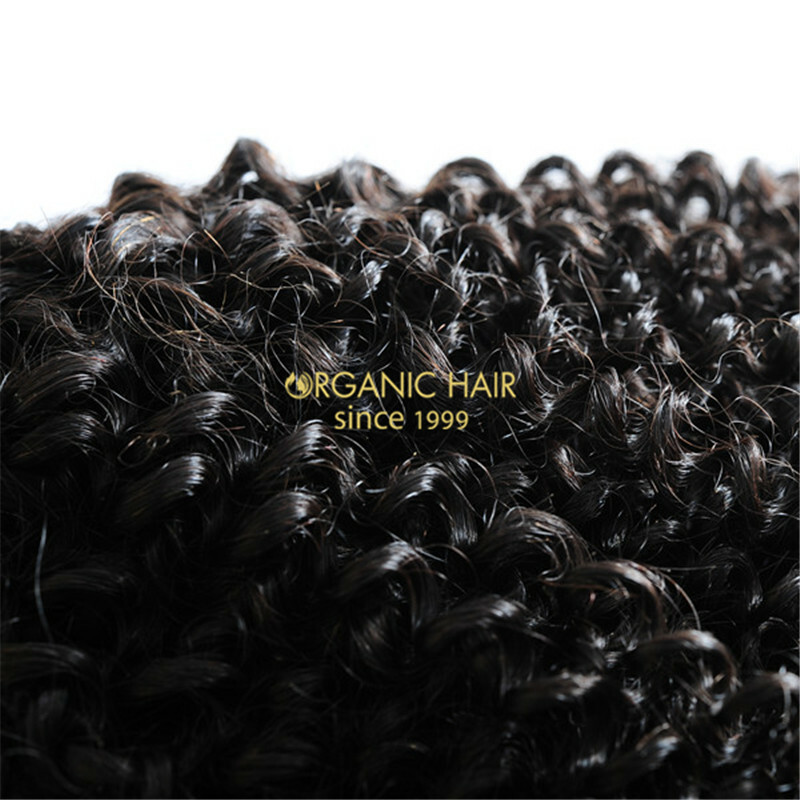 Also have different hair color , you can choose which one you love according to Organic hair color ring . 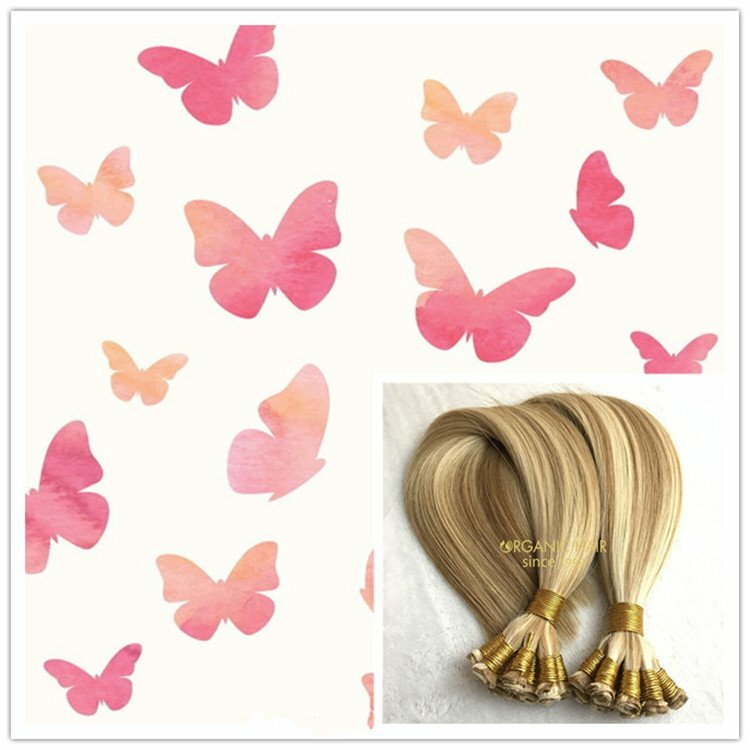 Supply the high quality human hair extensions, use long time . 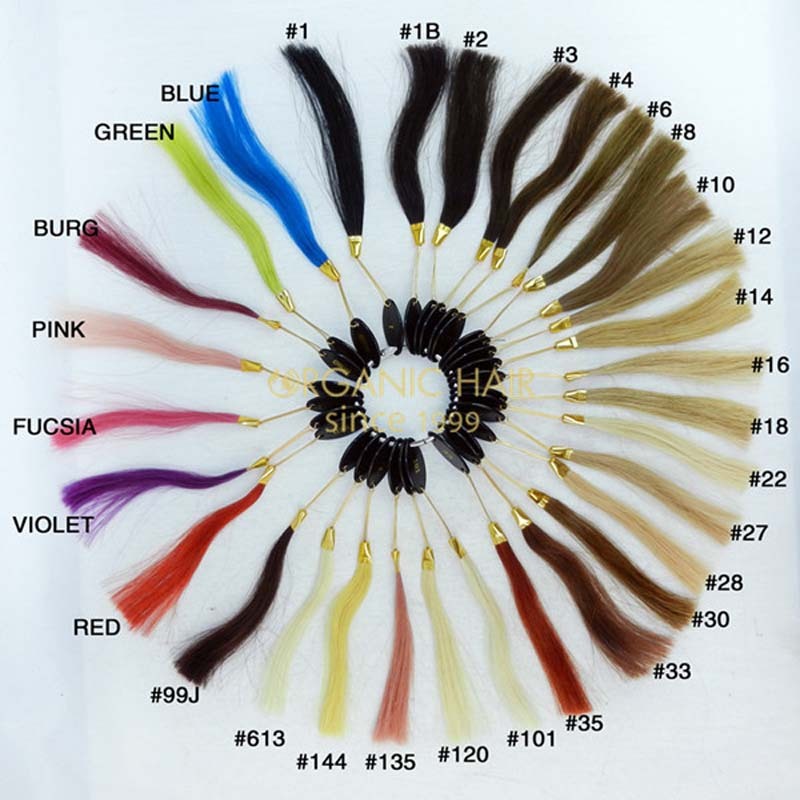 payment .Customized hair need 1-2 weeks .our hair can use long time ,no shedding ,tangle free .